We develop a generic game platform that can be used to model various real-world systems with multiple intelligent cloud-computing pools and parallel-queues for resources-competing users. 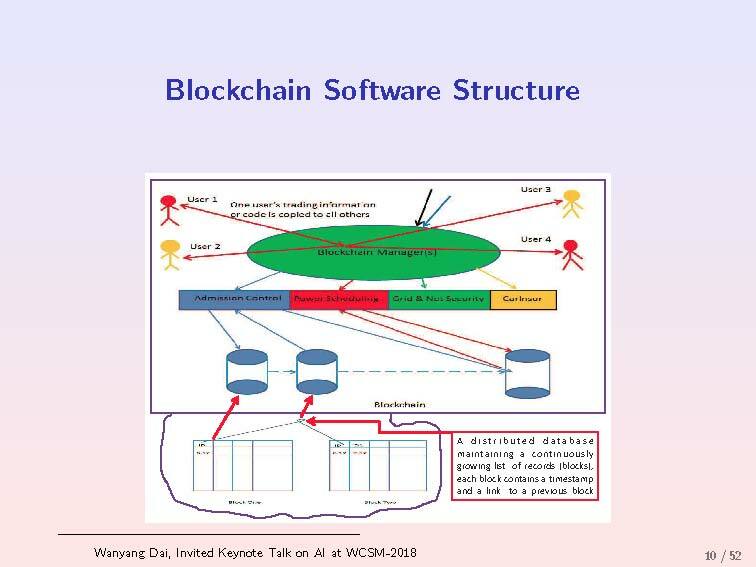 Inside the platform, the software structure is modeled as Blockchain. All the users are associated with Big Data arrival streams whose random dynamics is modeled by triply stochastic renewal reward processes (TSRRPs). 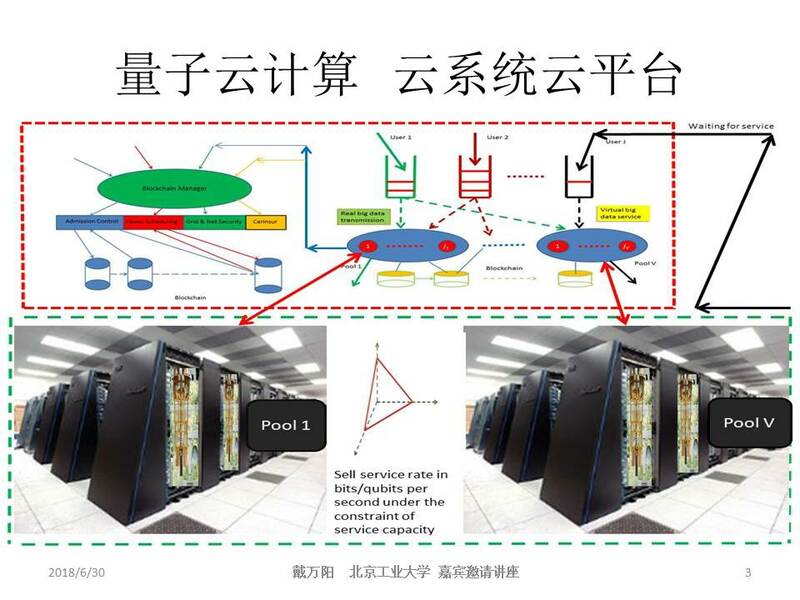 Each user may be served simultaneously by multiple pools while each pool with parallel-servers may also serve multi-users at the same time via smart policies in the Blockchain, e.g., a Nash equilibrium point myopically at each fixed time to a game-theoretic scheduling problem. To illustrate the effectiveness of our game platform, we model the performance measures of its internal data flow dynamics (queue length and workload processes) as reflecting diffusion with regime-switchings (RDRSs) under our scheduling policies. By RDRS models, we can prove our myopic game-theoretic policy to be an asymptotic Pareto minimal-dual-cost Nash equilibrium one globally over the whole time horizon to a randomly evolving dynamic game problem. Iterative schemes for simulating our multi-dimensional RDRS models are also developed with the support of numerical comparisons. The main results in the paper are presented as invited pleanry/keynote talks in international conferences. 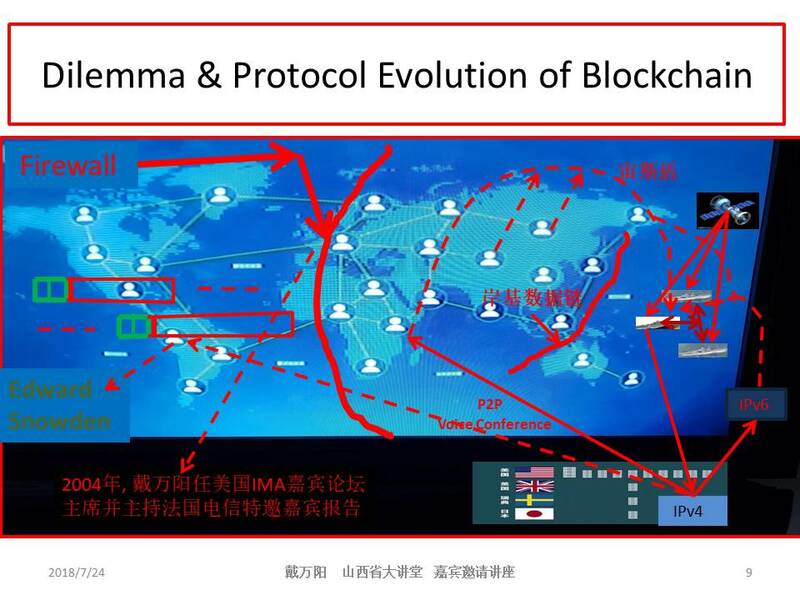 The published achievements on quantum-cloud-computing, quantum blockchain, and smart game technologies are the keys in the Fourth Industrial Revolution and even in the Sixth Industrial Revolution. 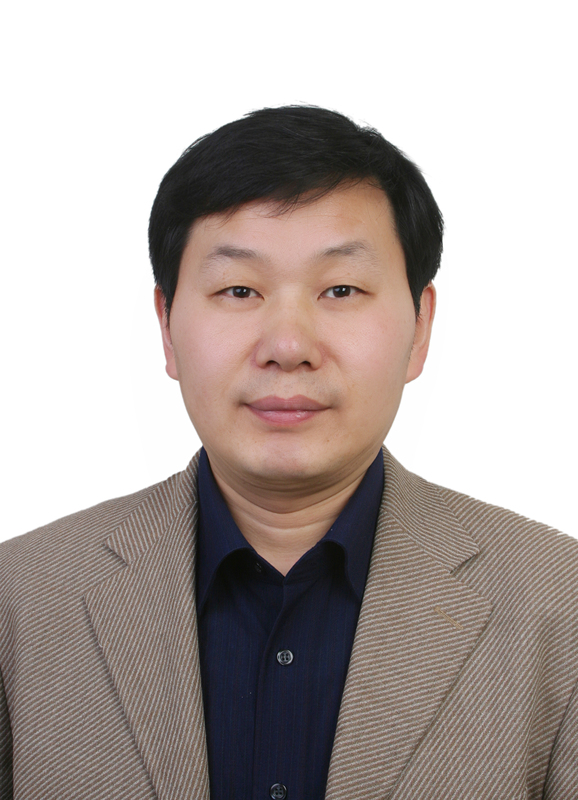 They are also the major focal points of ICM 2022 and ICM 2026, which were announced in ICM 2018.